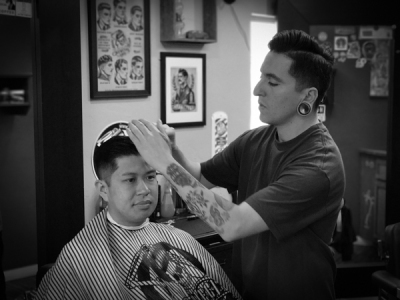 We are Normal Heights Barbershop, best voted barber shop in San Diego and have been serving this beautiful city since 2013. Please click the link below to book an appointment! 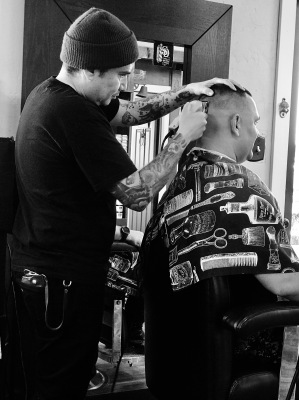 All No-Shows will be charged the full haircut price on your next visit.